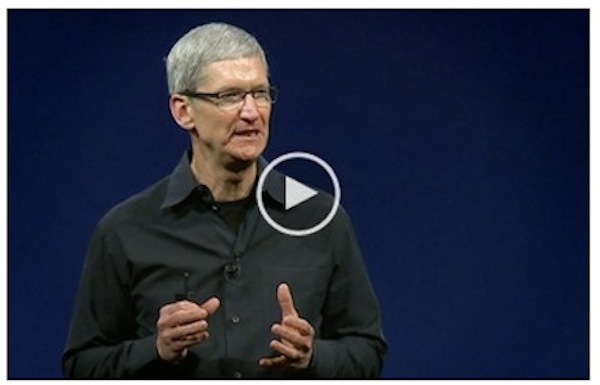 Didn’t make it to WWDC 2012? No big deal, you saved yourself a whole grip of cash and you can watch the Apple keynote anyway from the comfort of your own home. The keynote covers everything launched and announced at WWDC this year, ranging from the MacBook Air refresh, MacBook Pro refresh, the all new retina MacBook Pro, iOS 6, OS X Mountain Lion, and lots of details of everything in between. If you like watching everything from Apple, it’s a must view. Was it just me or was that annoying microphone scratching sound while Phil Schiller was speaking so distracting you just wanted to turn it off? Steve wouldn’t have been happy if it happened during his time.